anyone know the best one to get in Thai? 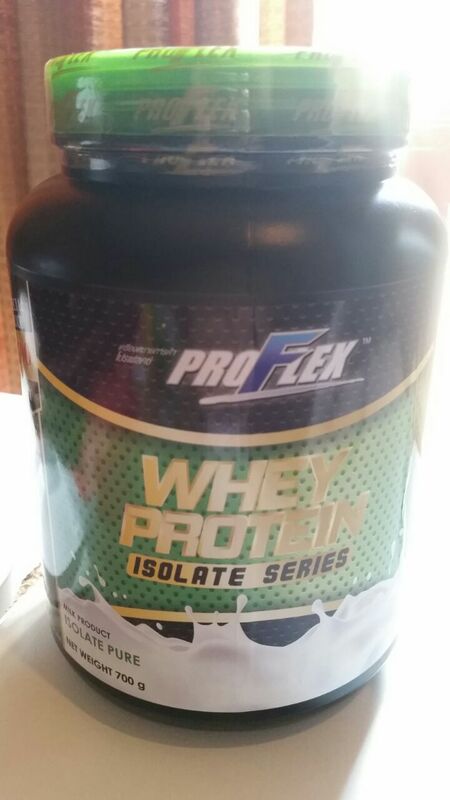 ProFlex whey protein isolate series. It doesnt seem to have any sweetener or sugar Exactly what I was looking for!